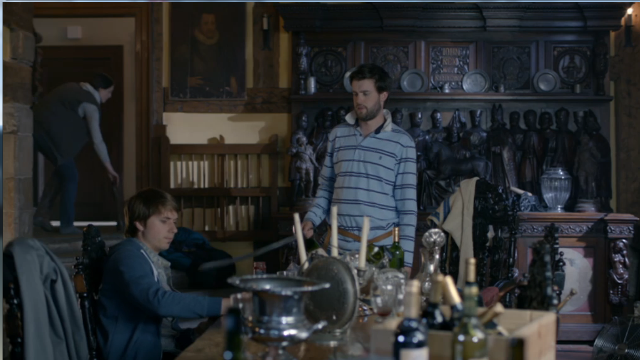 The fourth episode of the second series of Channel 4 sitcom Fresh Meat (first shown on 30 October 2012) makes extensive use of the Peover Hall location used in the fourth episode of series one of Survivors. In Survivors, Peover Hall provides the location for Jimmy Garland’s family home (from which he is temporarily evicted by a gang of young squatters). 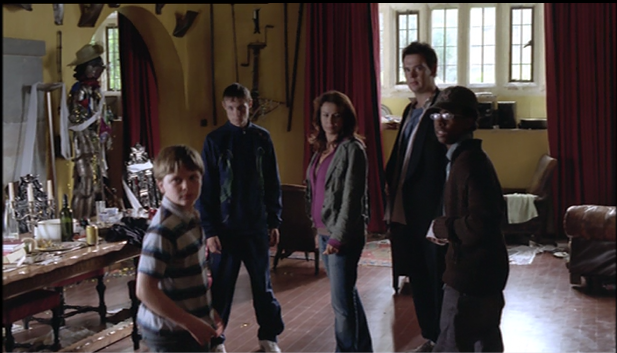 In Fresh Meat, Peover Hall is the setting for a ‘weekend freakout’ for the student housemates at JP’s ‘big country house’ (which his widow mother has – unknown to JP – already sold). 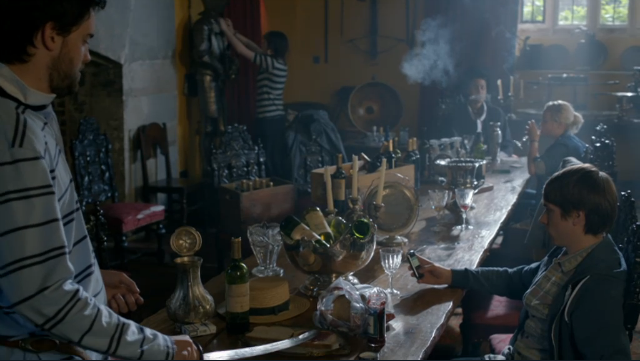 The episode can currently be viewed online through on the 4OD service. This entry was posted on November 3, 2012 at 11:26 am	and is filed under Filming locations, Survivors. You can follow any responses to this entry through the RSS 2.0 feed. You can leave a response, or trackback from your own site.